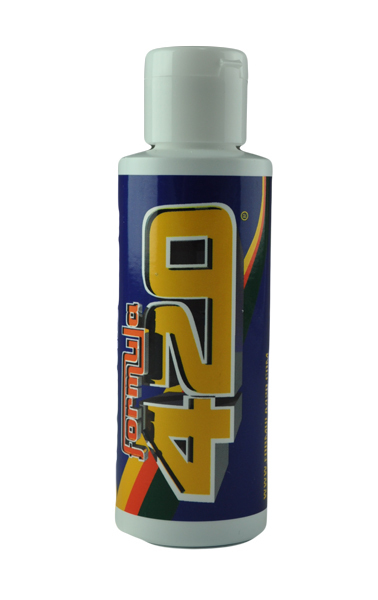 Formula 420 cleaner in 4oz. 1 Minute! No scrubbing! No Soaking! No Waiting! Nohing works better.